We are always looking for seasonal staff. Good long hours and good pay are available with a wide range of activities. Got a decent tractor at home? 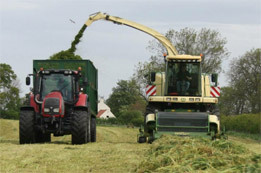 We usually need help with grain/silage leading so require plenty of tractors & men.